I Want to Lease a Car, What’s the Next Step? Why is Check My File the Best UK Online CRA? 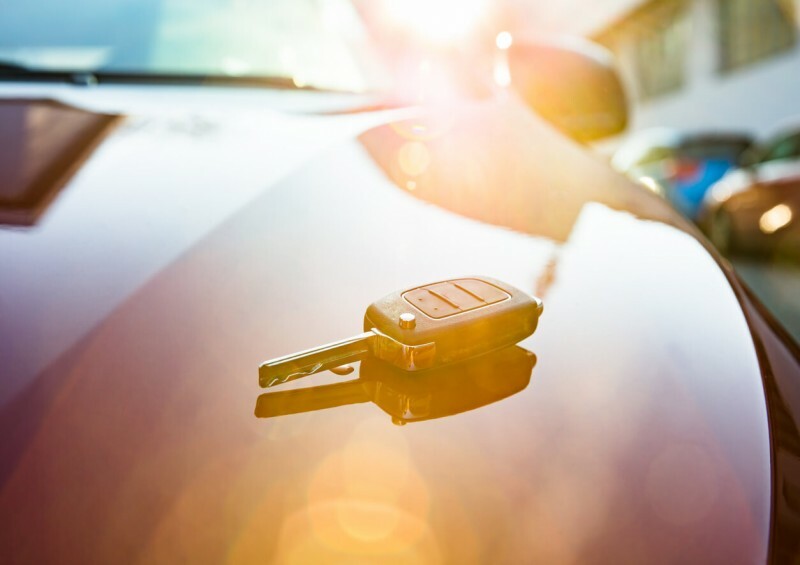 Today, many people in the UK are turning to leasing when it comes to getting a brand new car or van, as there are endless advantages. Whether it’s for personal or business purposes, there’s a perfect lease deal to suit everyone’s needs and budget. Leasing spreads the cost over a set term (e.g. 2 years), meaning that having a brand new car is affordable with low monthly payments. It helps you get the car you really want, whereas buying a new vehicle outright is often much more expensive and out-of-reach for many. You can get the latest model, with the latest technology and safety features at a reasonable price. Monthly payments are fixed, so you can budget accordingly and you always know where you stand financially. A brand new car is more fuel-efficient, reliable and eco-friendly compared to an older model – especially eco-friendly if you want to go electric or get a hybrid. You could adapt the car leasing deal so that you pay no deposit (initial rental payment) upfront. At the end of the contract, you can either walk away or start a new contract – simple! There are no balloon payments at the end – that’s only the case with a PCP agreement if you choose to buy the car at the end of the term. You don’t have to worry about losing money on your car because of depreciation. There’s the option to have a maintenance package (at a little extra cost per month of around £20), so that you’re covered and won’t have to pay for any unexpected, expensive servicing or repair costs. No MOT needed, as lease contracts usually last 3 years or less. Warranty and road tax included. There are many pros of leasing a new car, so how does it all work and what do you need to do next? I Want to Lease a Car – What’s the Next Step? While you may already know what type of car and model you’re interested in and you’ve found the deal that best suits you, the very first step is checking whether or not you are eligible to lease a car. As well as being 18 and holding a valid UK driving license, the main factor for deciding if you can or cannot lease is your credit score, otherwise referred to as credit history or rating. Your credit score is proof to the finance company (who is the registered keeper/owner of your car) that you are able to keep up with the monthly payments, paying them in full and on time. A low credit score suggests that you are a financial risk to the finance funder and they may be reluctant to let you lease a car. So generally, you need to have a good credit score before applying for a lease. In all honesty, there is no specific set score that you need to be able to lease a car. In general, you need to be able to prove that you have a ‘good’ to ‘excellent’ score with the credit reference agency (CRA) that you choose to check your score with. With most CRAs in the UK, a credit score ranges from 0 to 1000 (except Equifax) and you are able to see what band you are in, such as ‘very poor’, ‘poor’, ‘fair’, ‘good’ and ‘excellent’, etc. If you fall in the ‘good’ to ‘excellent’ bands, then you should be eligible to lease a car. 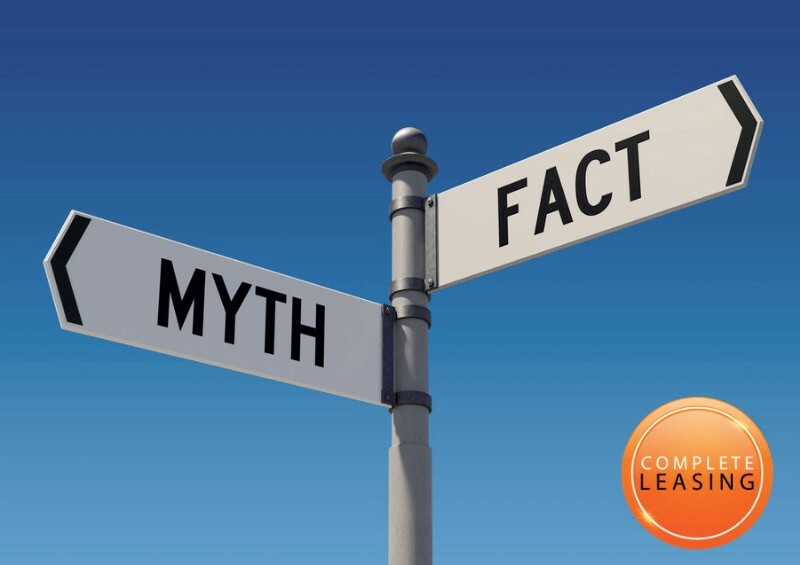 If you’re unsure whether your score means you can lease or not, simply get in touch with us today at Complete Leasing and we’ll be able to tell you! To find out what credit score you currently have, simply head over to the multi-agency credit report website called Check My File. Here, you can sign up easily for FREE for the first 30 days and get a full, accurate credit report straight away. In our opinion, Check My File is one of the best online credit score checkers as it gives you a fuller and more detailed report. You can cancel any time and to do so is easy, whether you do it by phone or online. To cancel your Check My File subscription online, simply tap ‘Expert Help’, select ‘I need help with my account’, then ‘I’d like to stop my subscription’. Why is Check My File the Best UK Online Credit Reference Agency? It uses ALL four UK CRAs (Experian, Equifax, CallCredit and Crediva) to give you a fuller, more detailed credit report – it’s the ONLY multi-agency credit report site that does this in the UK. It’s FREE for the first 30 days (£14.99 monthly afterwards), but you can cancel easily at any time. All information provided is displayed in a way that makes it really easy to understand. Your personal data is securely protected and will not be used elsewhere. It has the highest rating and best feedback on Trustpilot. When applying for credit, each lender uses different CRAs to get your credit score and report, so by using all four, Check My File has you covered. You can see how much your credit score improves or goes down (by looking at graphs and data provided), and it offers tips there and then on how to increase your score. It provides outstanding services, including support from qualified credit analysts based in the UK. They will respond to your query within a working day. If you do cancel, you’re still able to keep an eye on your credit report for the following few months (it will tell you exactly when). The credit report you receive is so detailed that it’ll blow you away – it’s actually really interesting to understand your history and what has affected your score, in the past up until now. Don’t hesitate to check yours out now! It only takes a few minutes. If you use Check My File to get a detailed credit report and you find that your score is less than ‘good’, don’t be disheartened. At Complete Leasing, we may be able to help those who have a low credit score with a short-term leasing contract. Short-term leases can range anywhere from 1 to 18 months, and there are fixed or flexible agreements available, so you have the option to choose whatever suits your needs best. Contact us today and we will help find the best option for you. If you’re interested in leasing, your first step should be to find out your credit score. Once you’ve done that, get in touch with us as soon as possible so we can help with any questions or help with finding the perfect leasing deal for you. At Complete Leasing, our experienced and friendly representatives are always on hand to help find the best and most suitable lease deal for your needs and budget – plus, we can try to help those who may have a poor credit score. Contact us for free by using our number below, filling out our short contact form for us to call you at a more convenient time, or by sending us a message on our Instagram or Facebook page today!